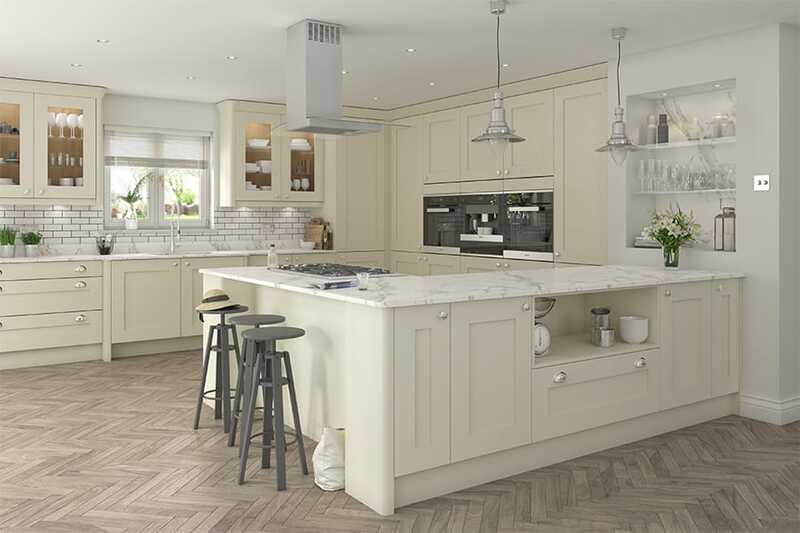 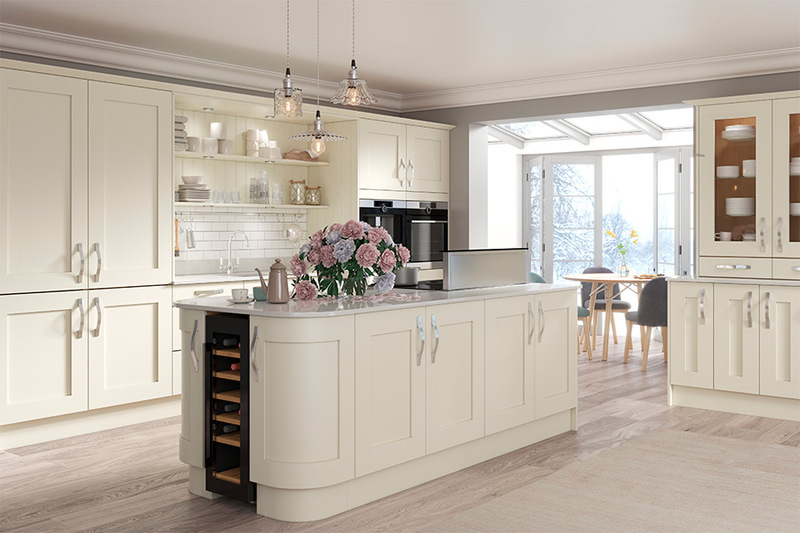 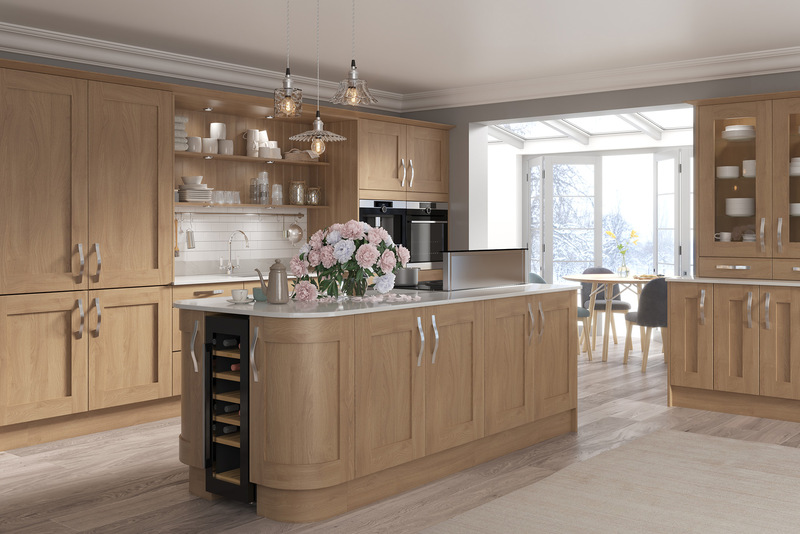 The beauty of a shaker style kitchen is in its simplicity. 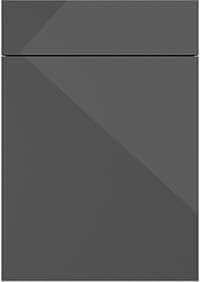 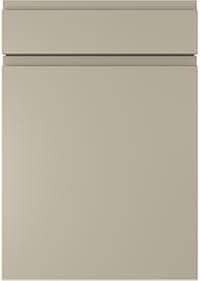 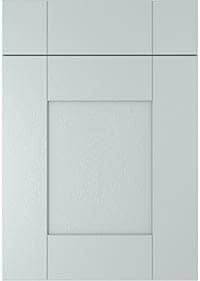 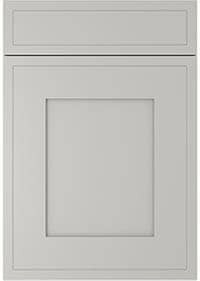 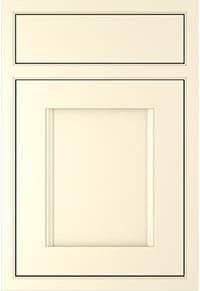 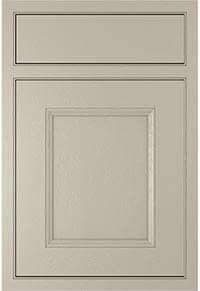 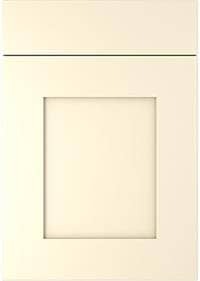 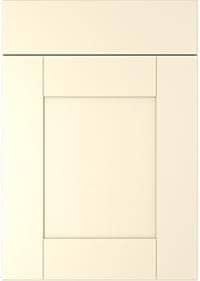 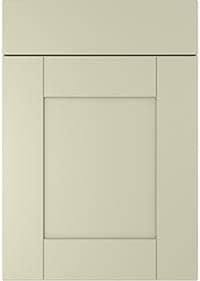 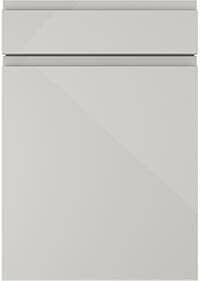 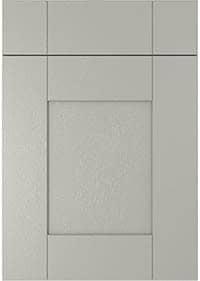 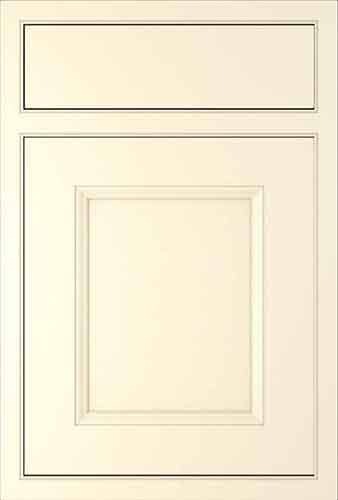 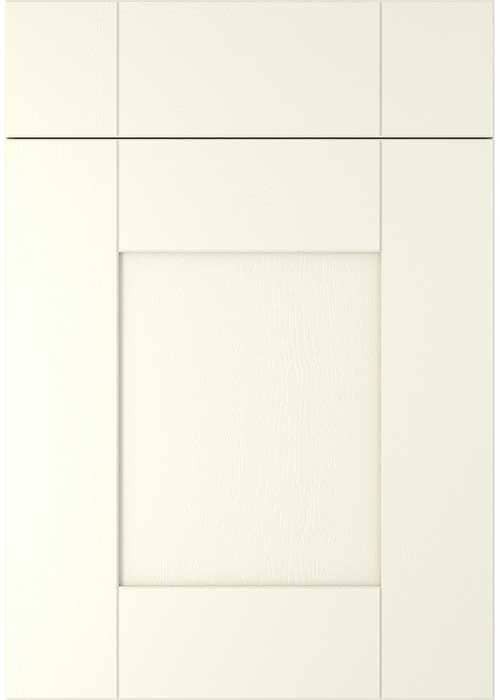 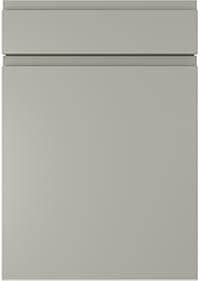 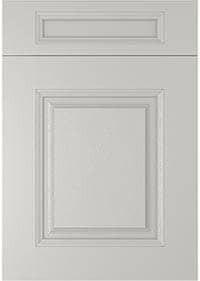 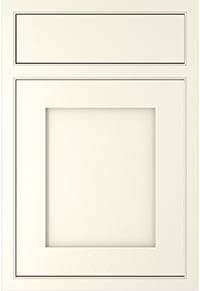 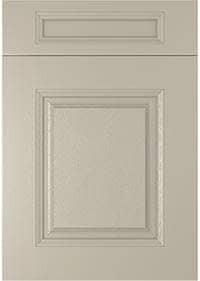 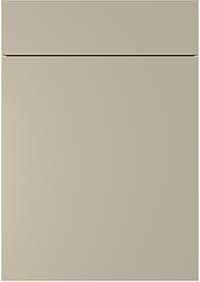 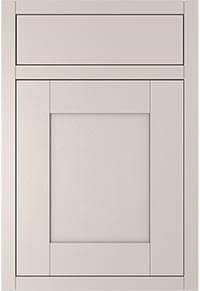 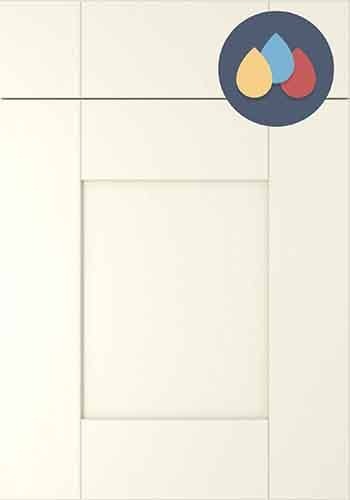 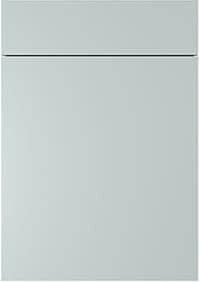 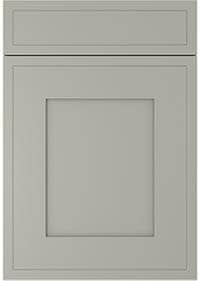 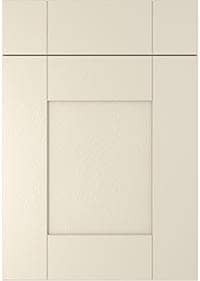 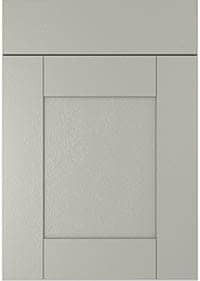 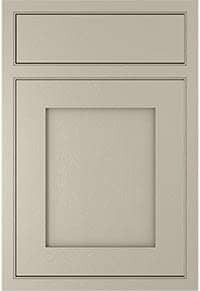 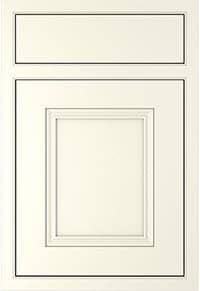 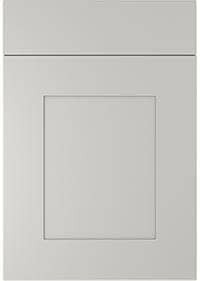 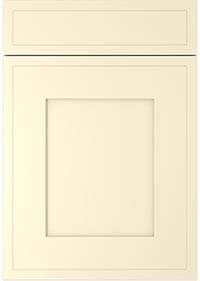 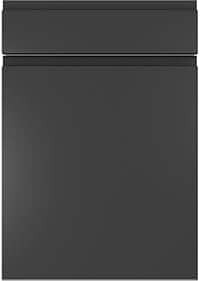 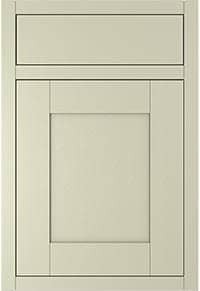 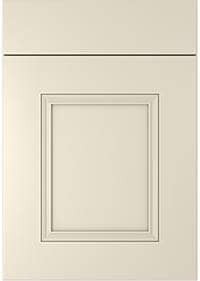 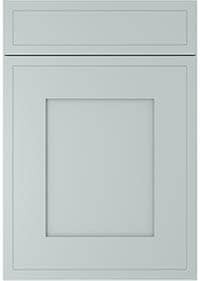 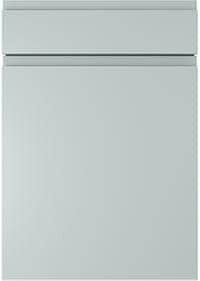 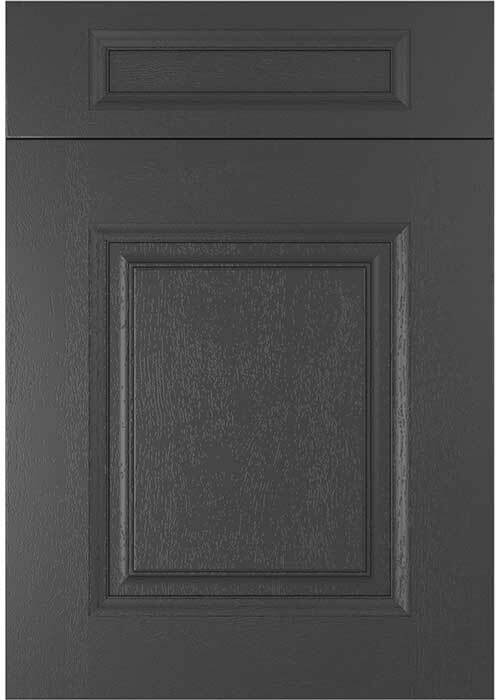 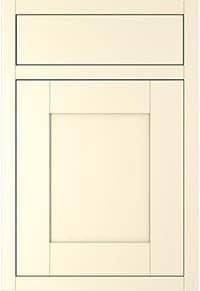 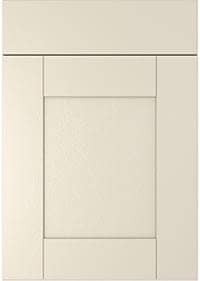 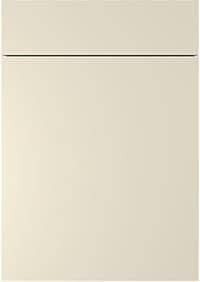 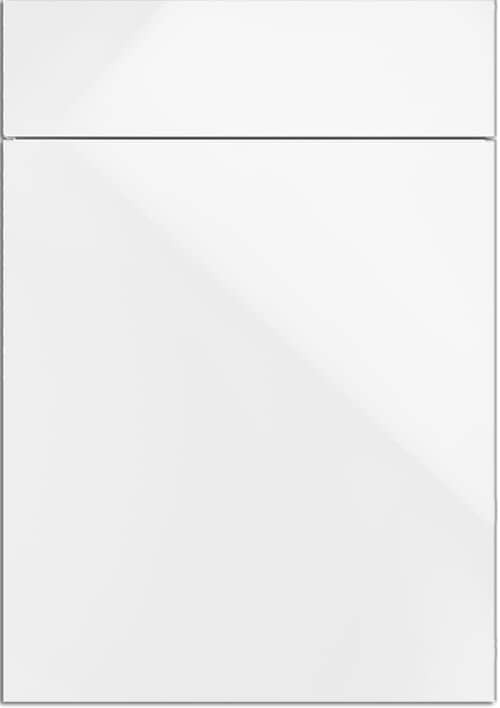 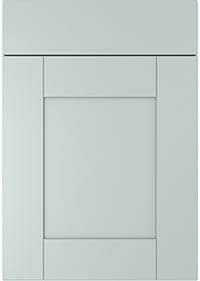 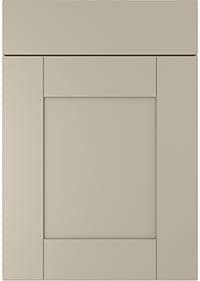 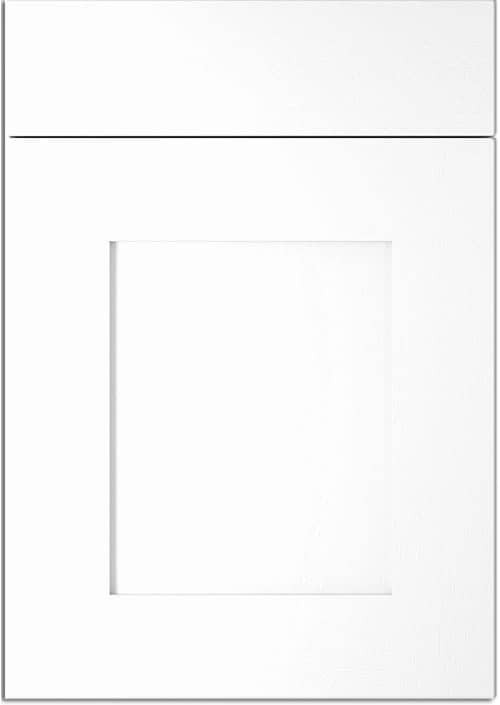 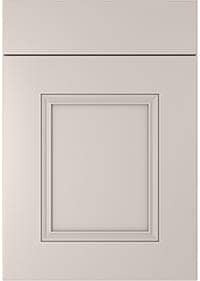 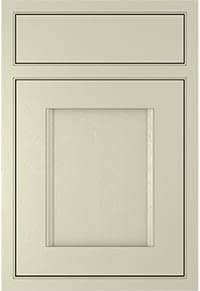 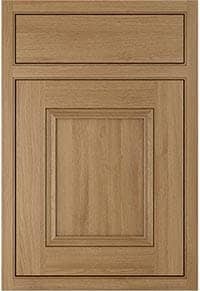 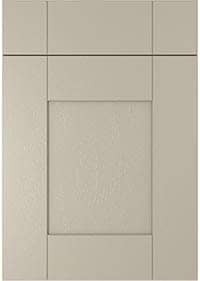 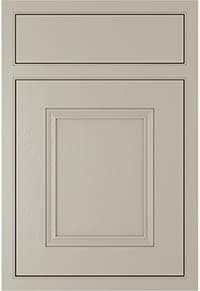 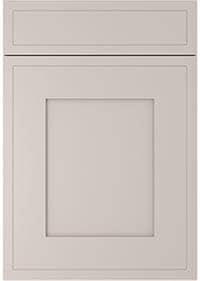 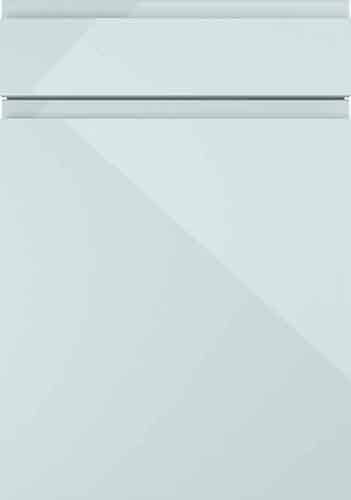 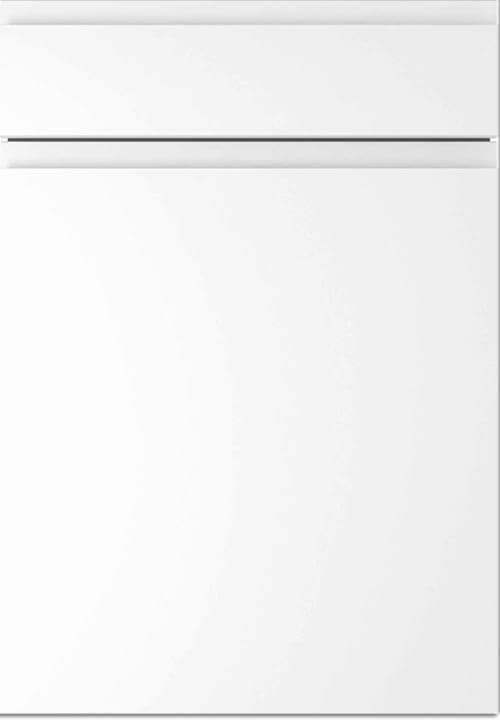 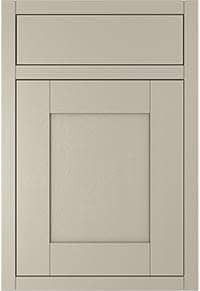 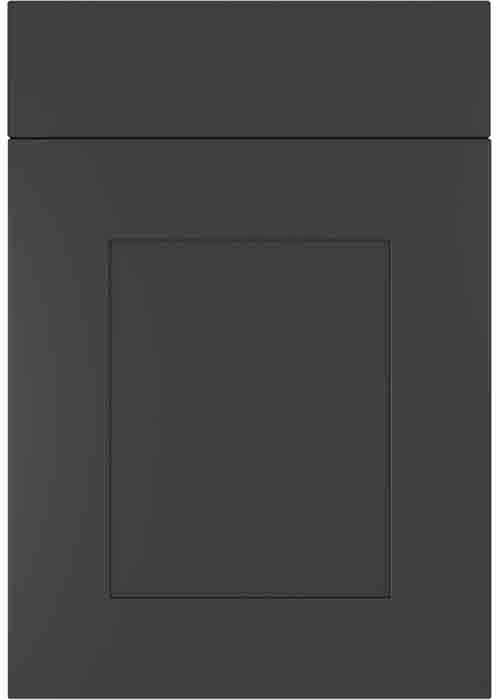 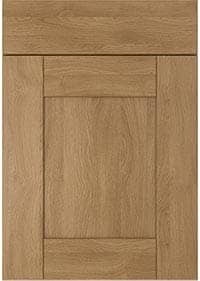 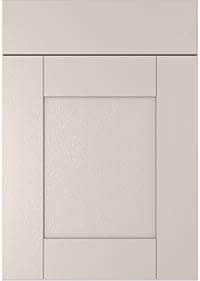 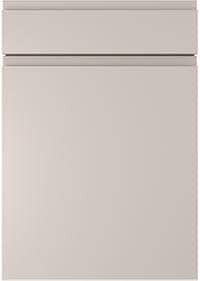 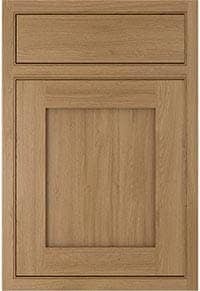 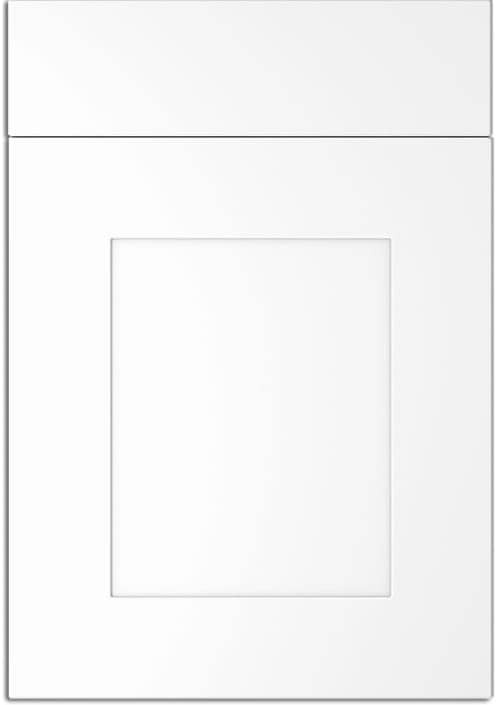 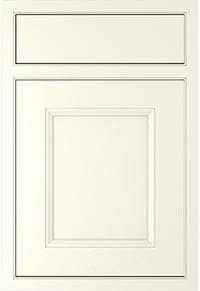 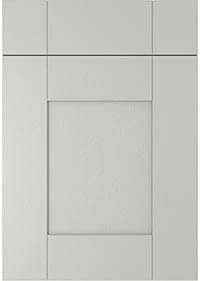 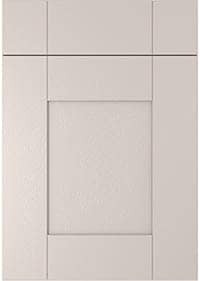 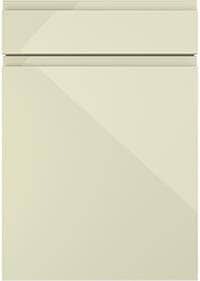 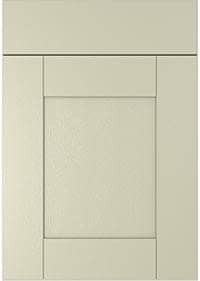 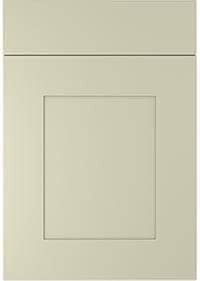 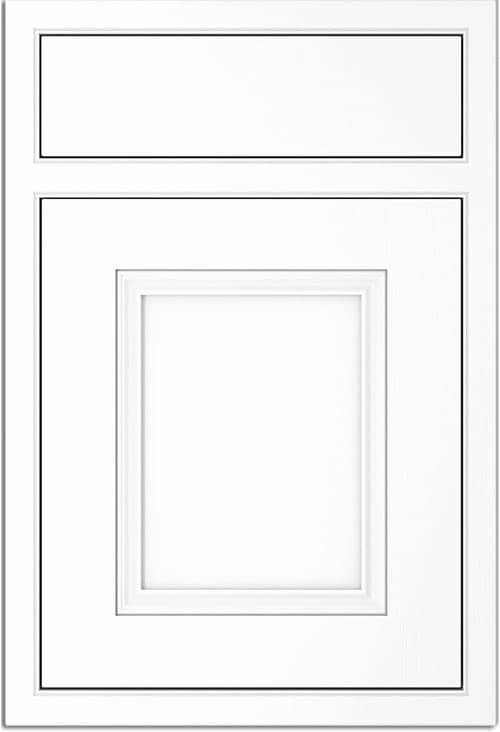 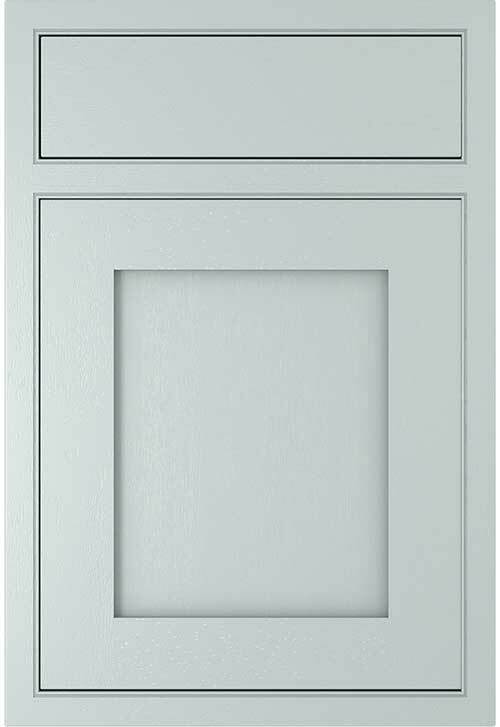 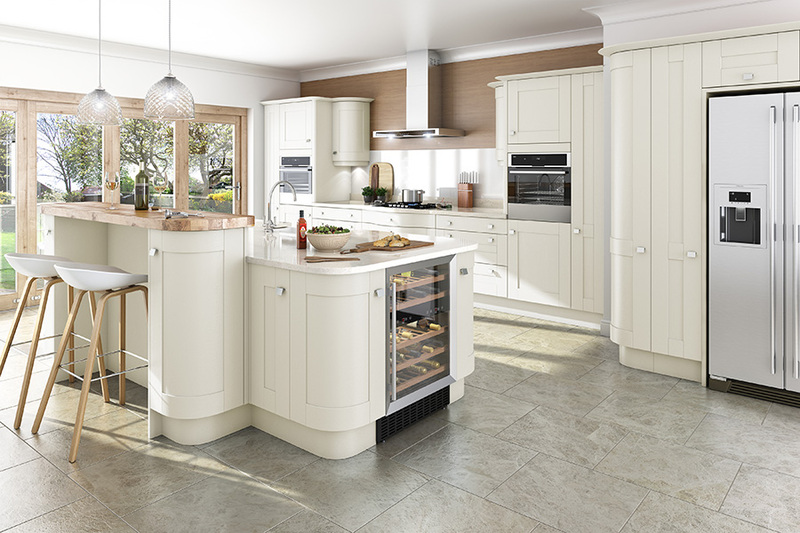 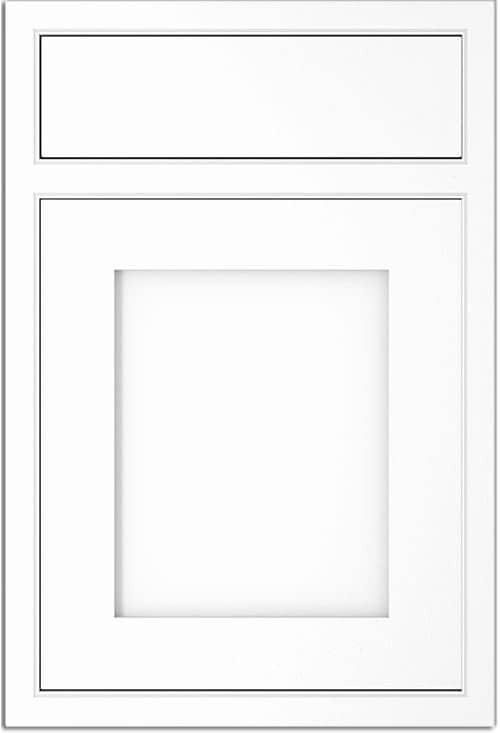 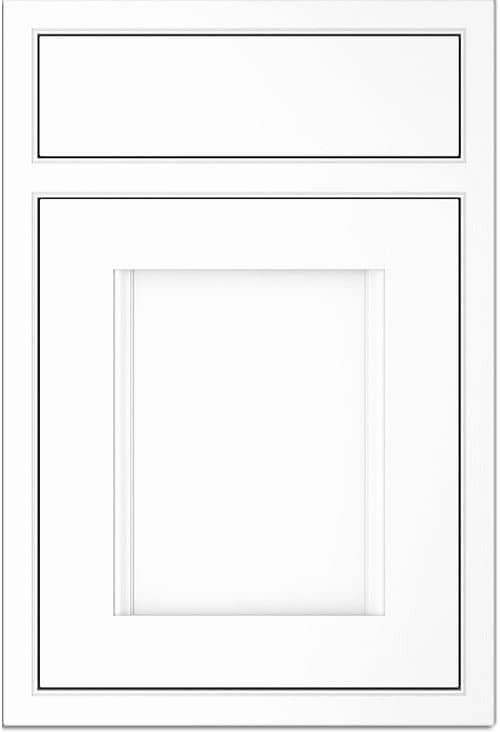 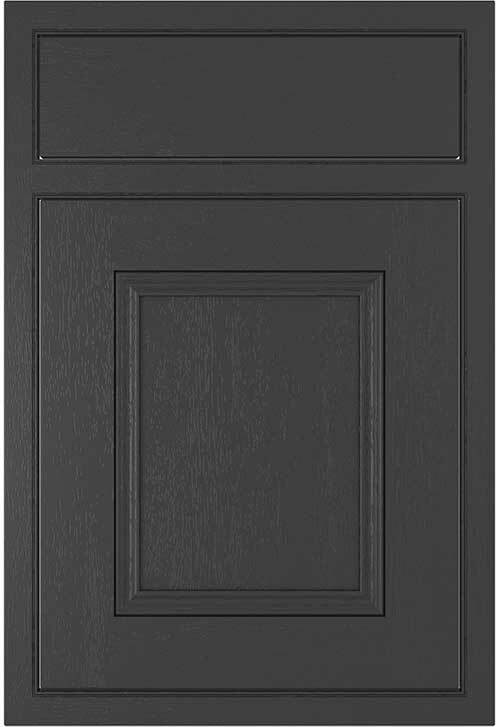 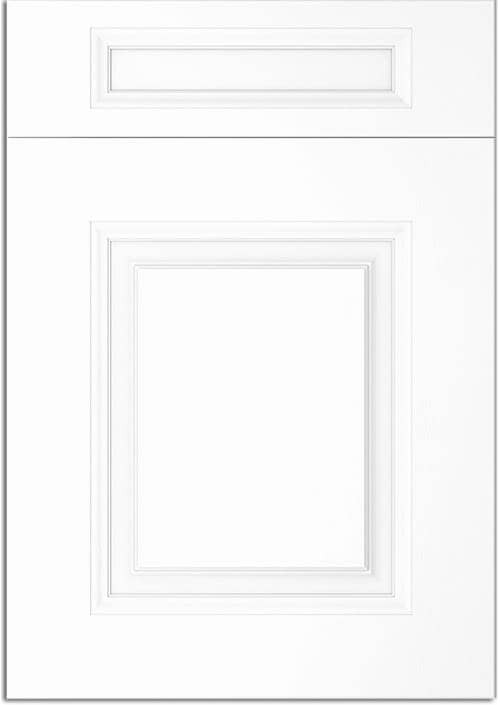 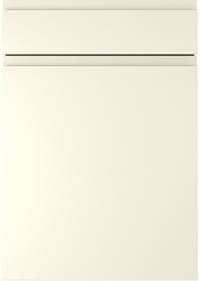 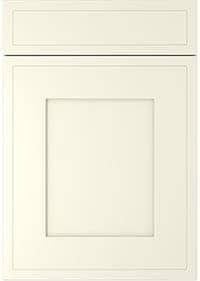 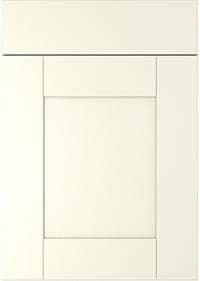 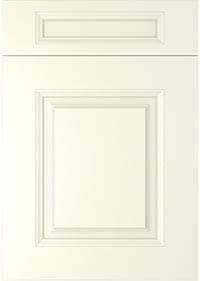 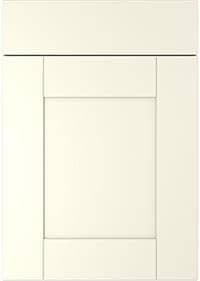 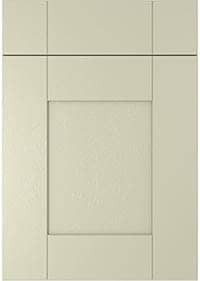 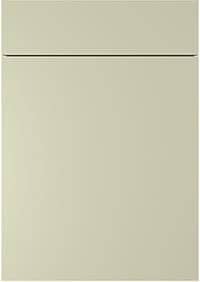 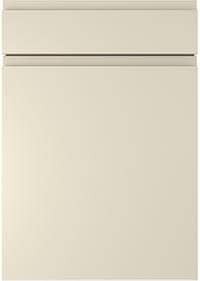 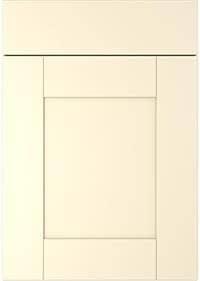 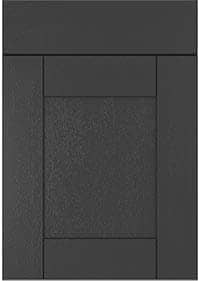 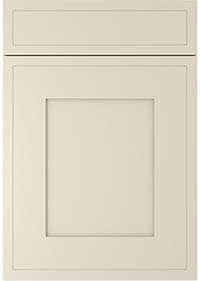 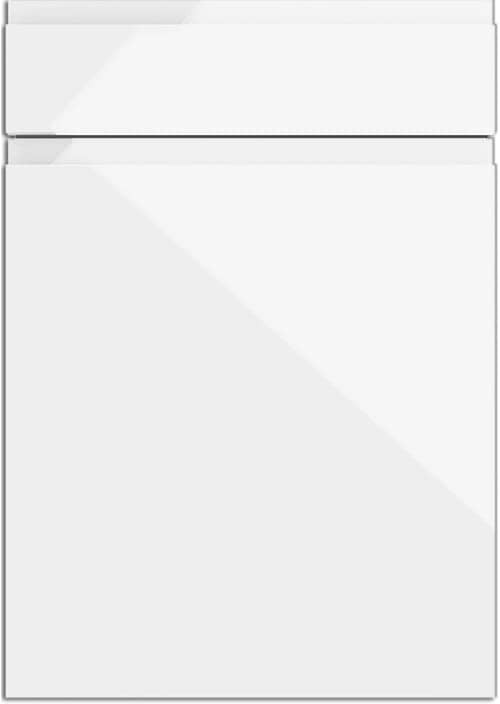 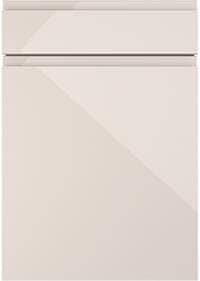 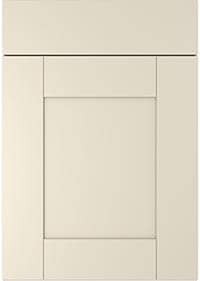 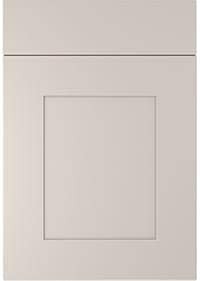 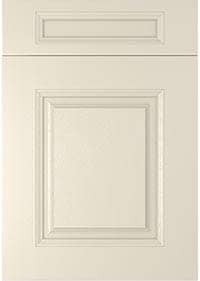 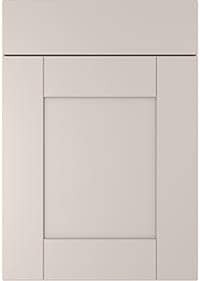 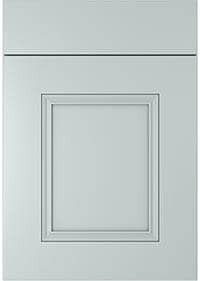 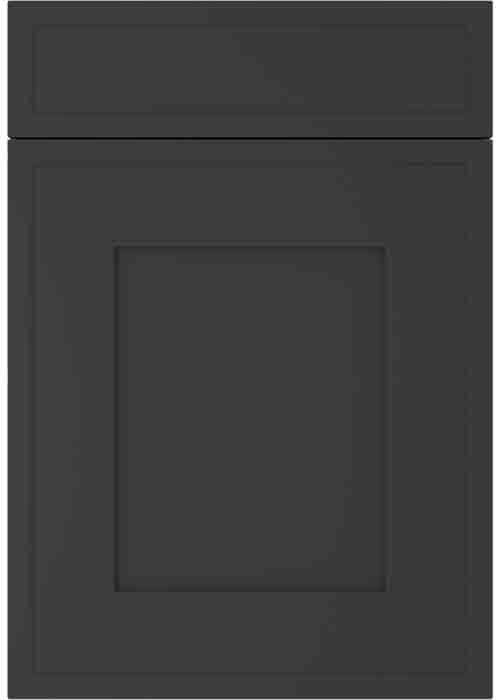 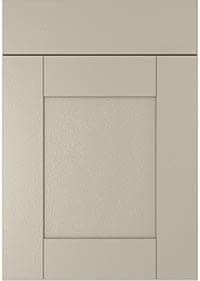 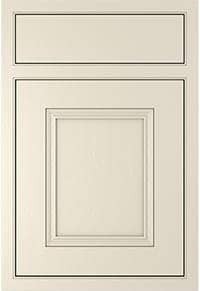 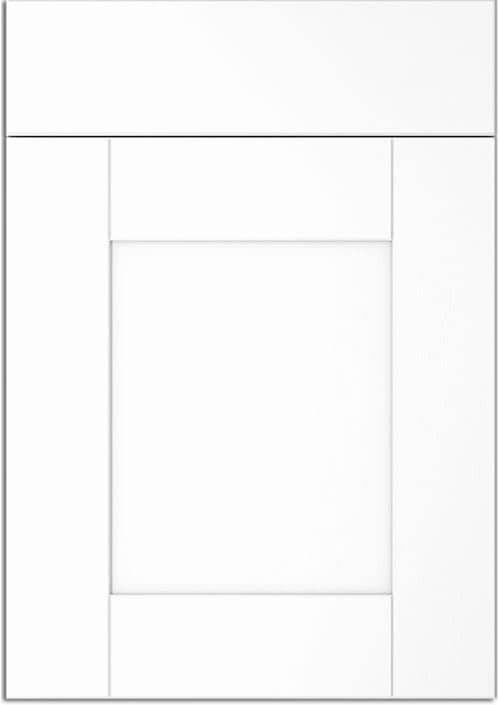 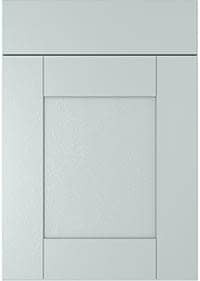 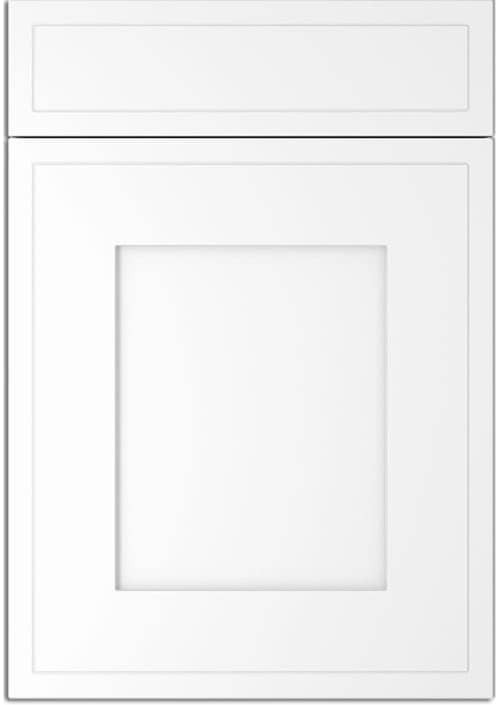 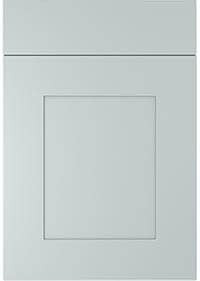 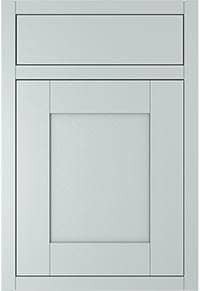 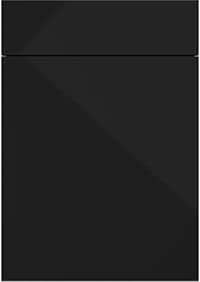 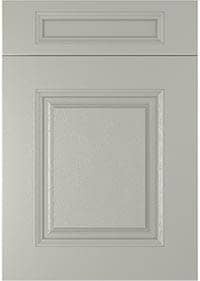 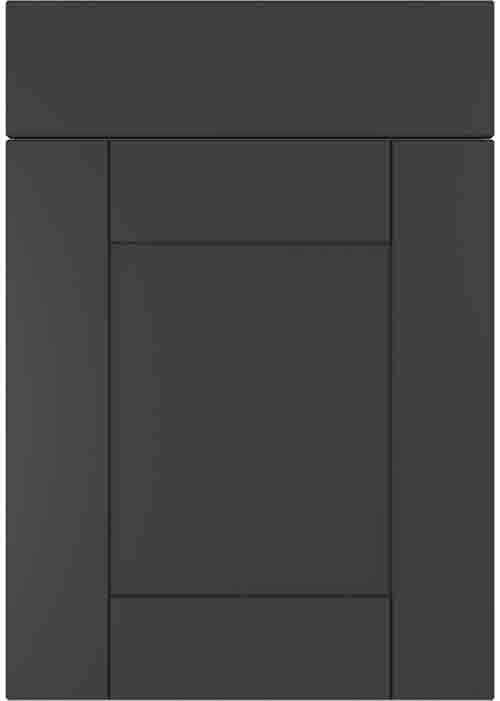 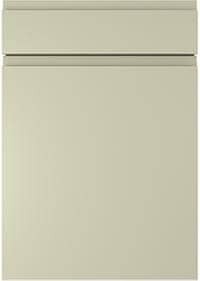 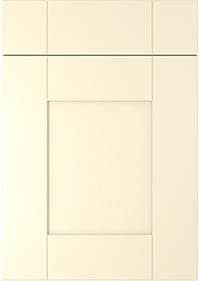 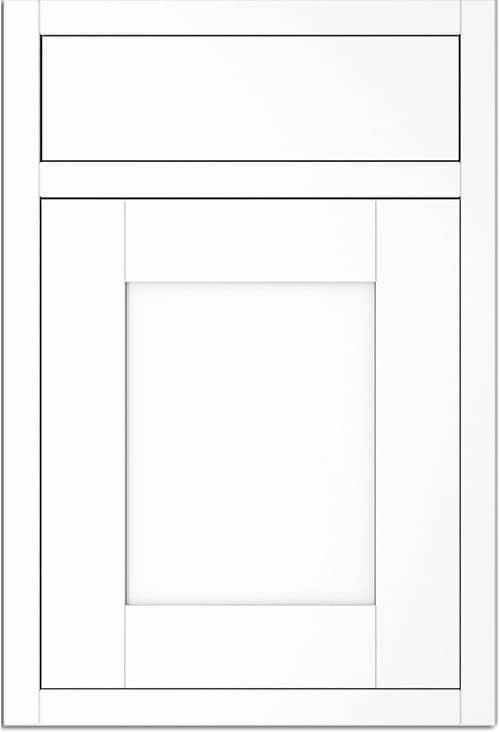 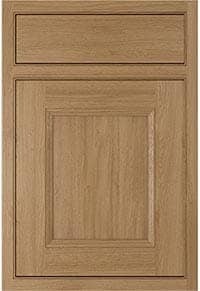 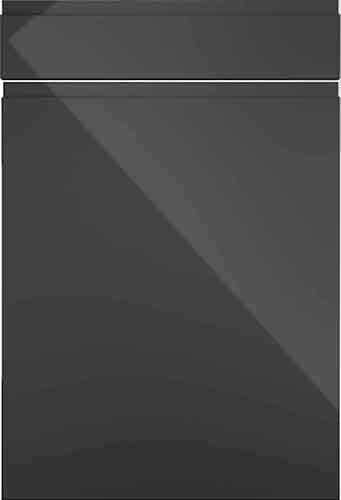 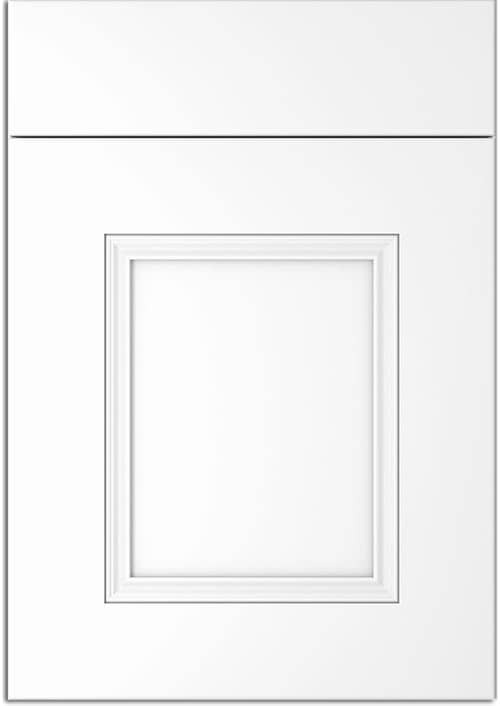 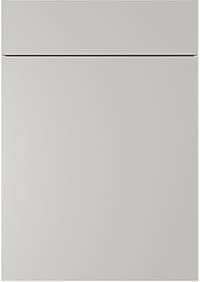 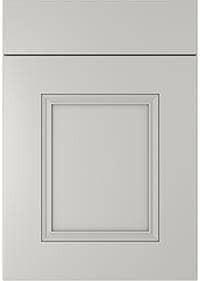 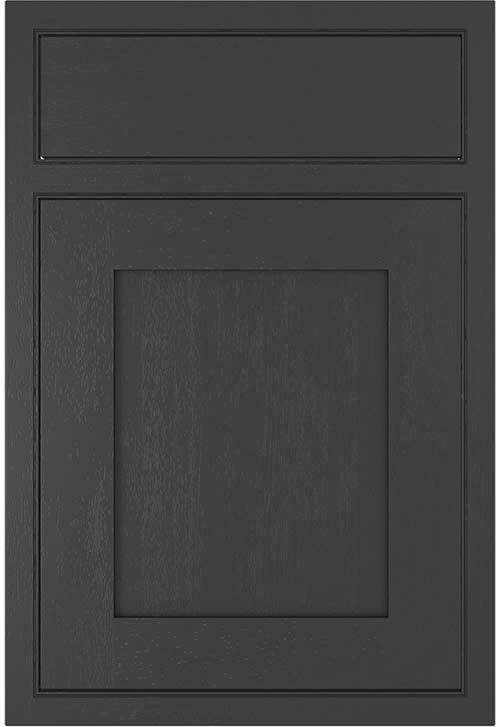 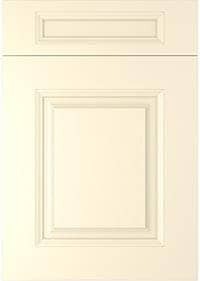 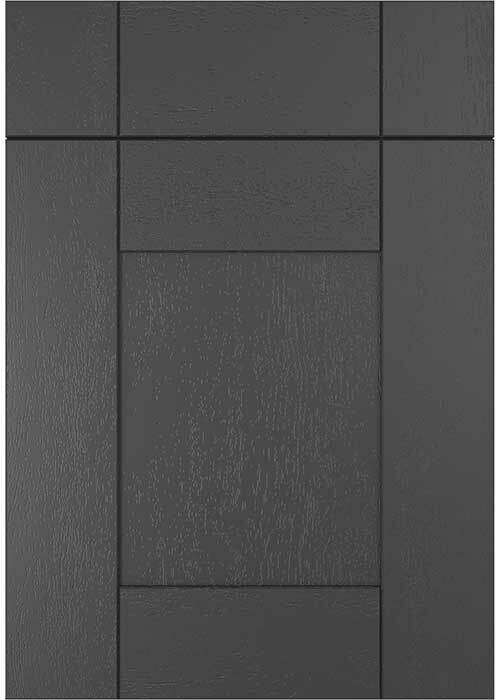 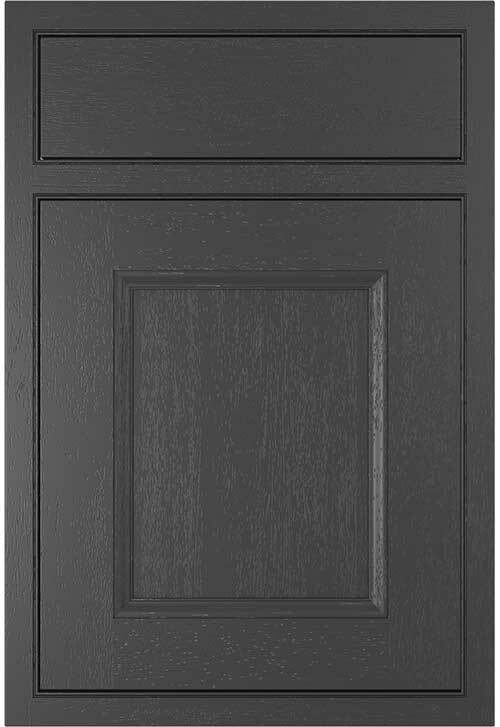 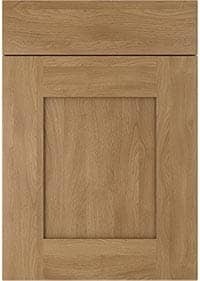 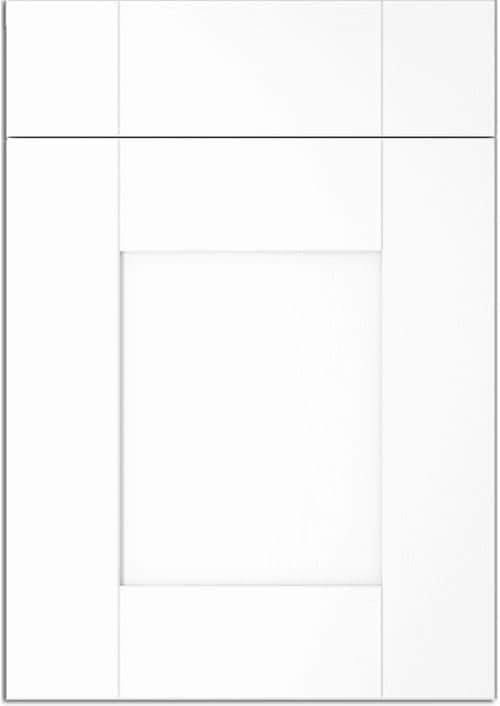 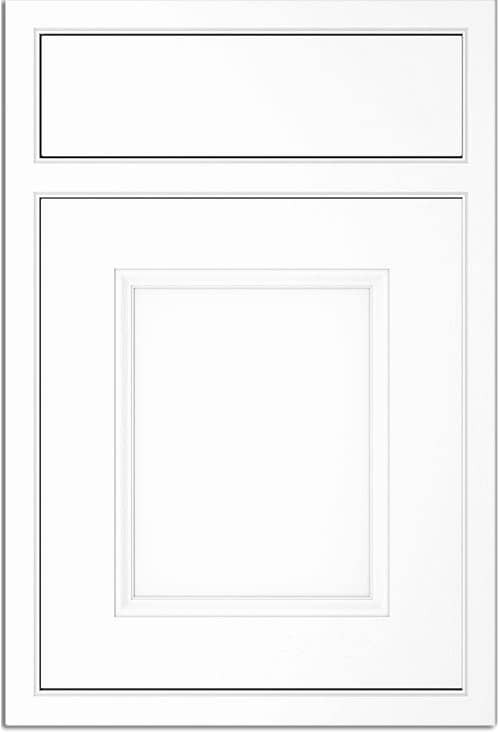 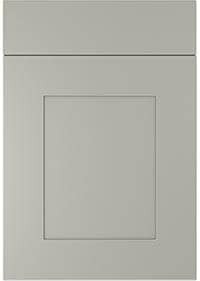 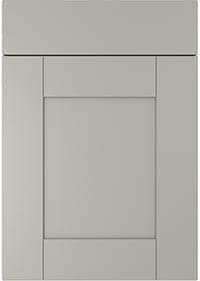 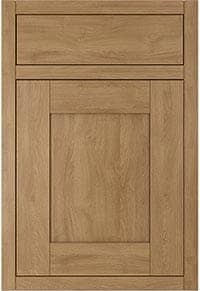 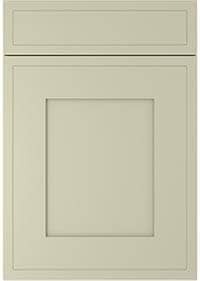 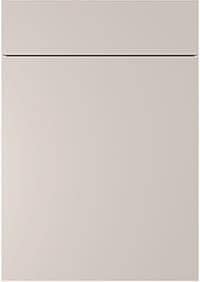 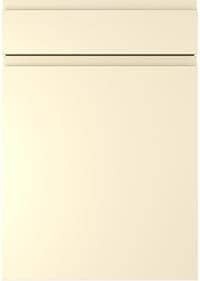 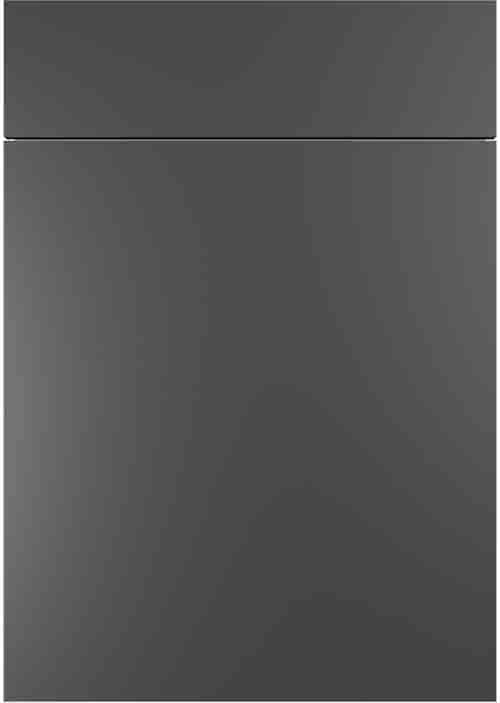 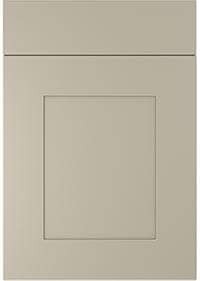 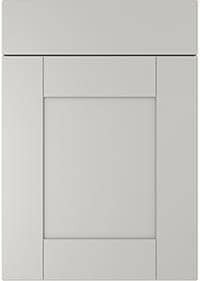 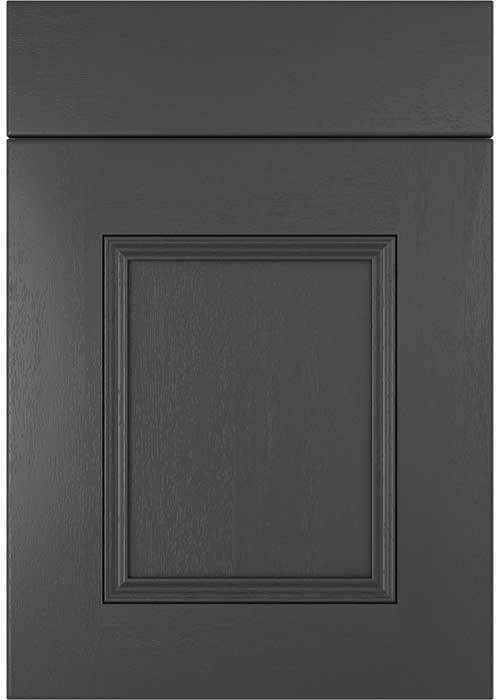 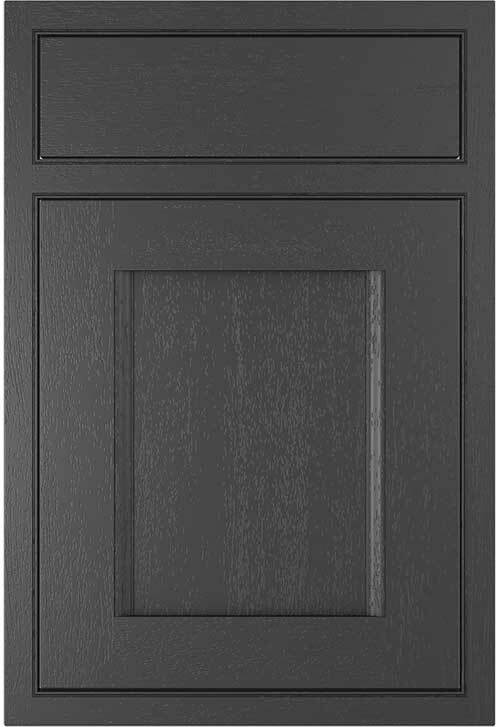 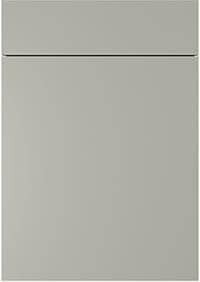 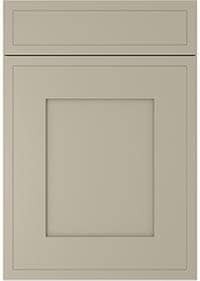 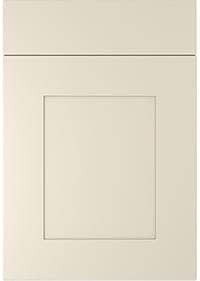 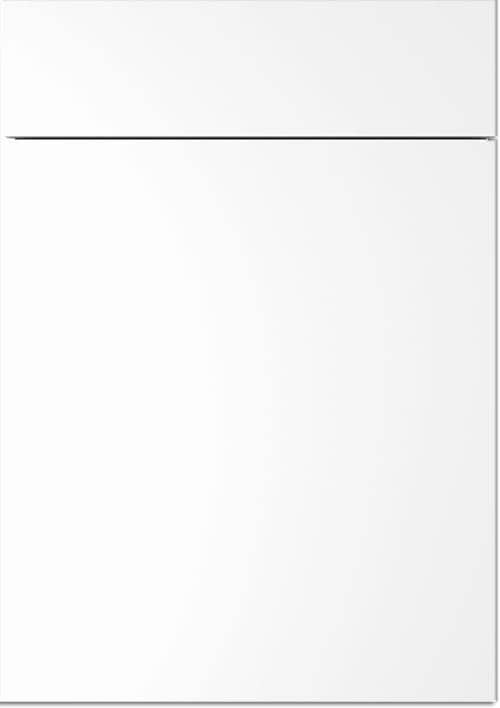 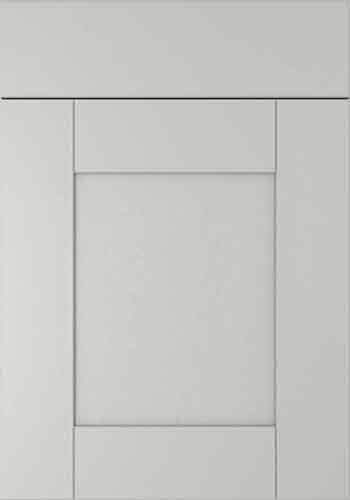 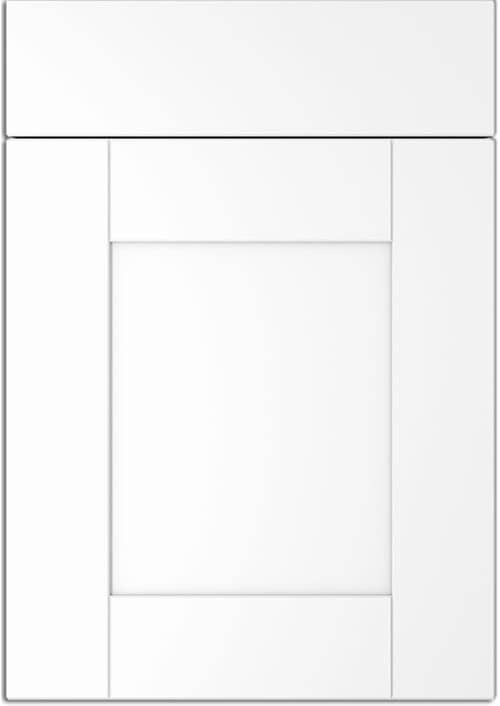 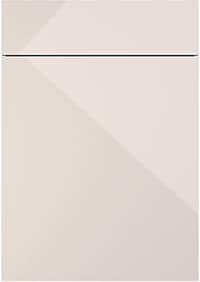 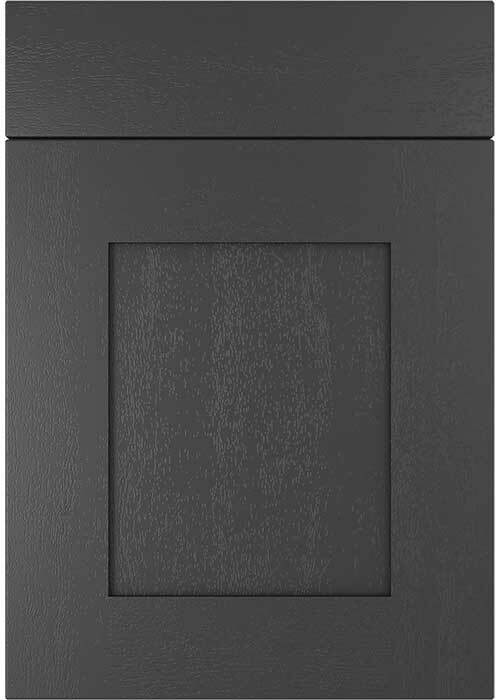 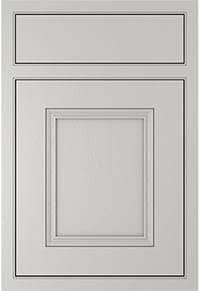 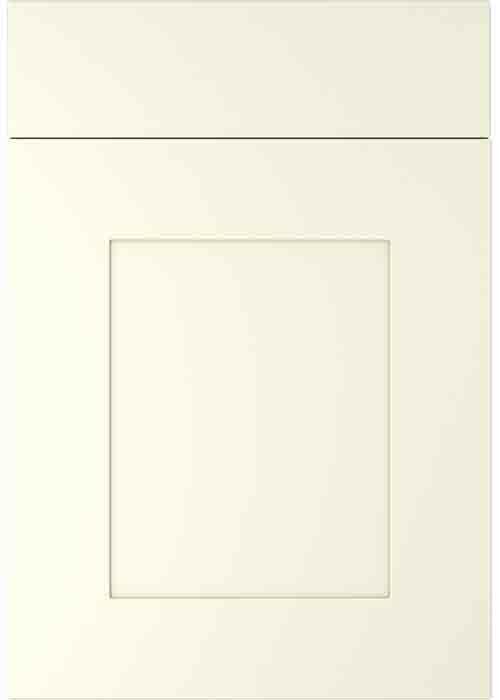 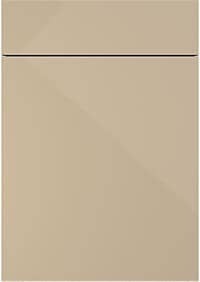 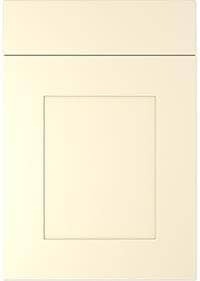 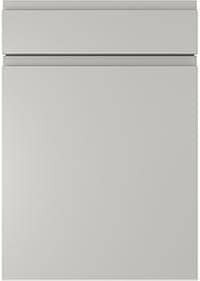 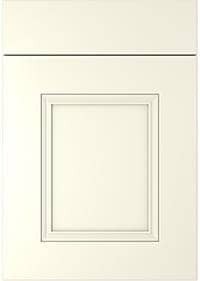 The characteristic features of this style of door are a square framed design with an inset flat centre panel. 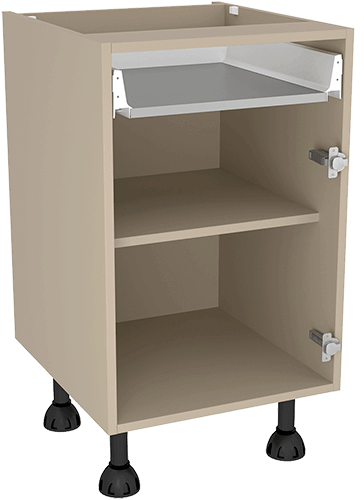 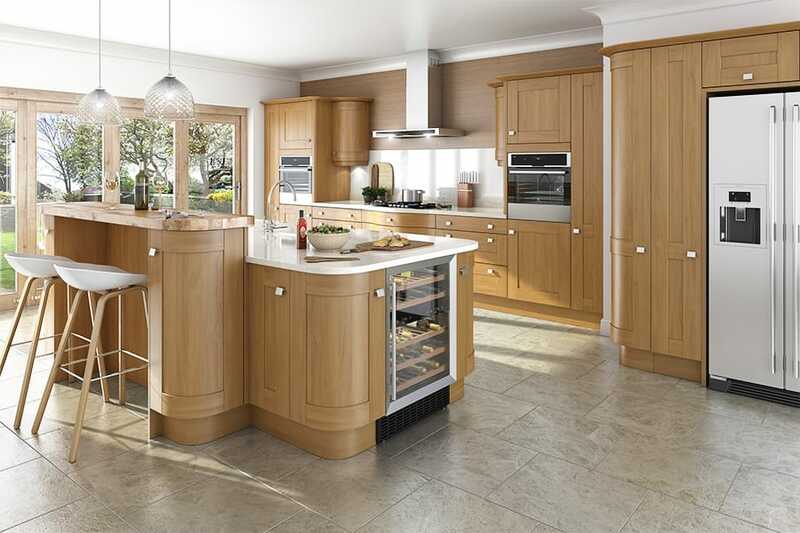 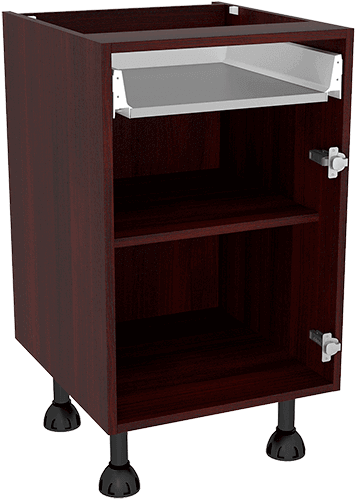 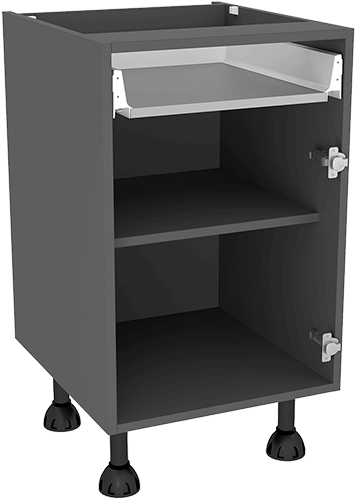 The versatility of the Shaker design means it can look great in wood-grain, matt and even gloss coloured finishes. 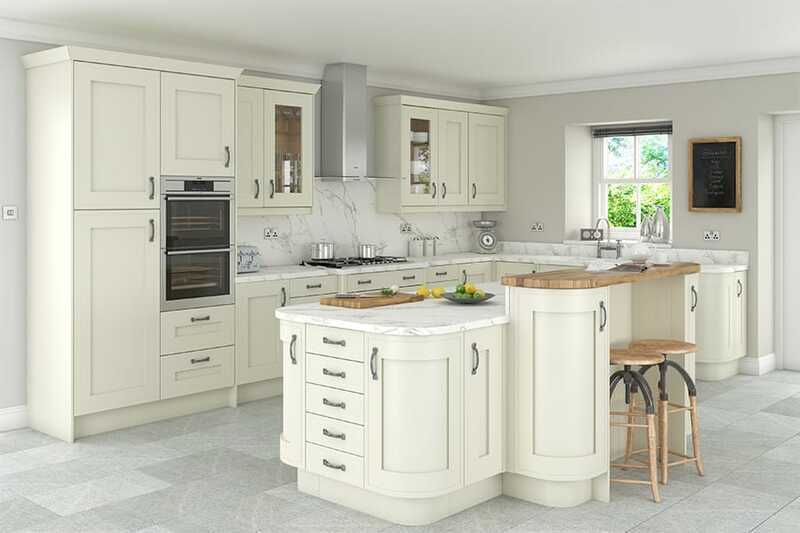 It is suitable for both a traditional and modern setting and tends to be both a versatile and hardwearing choice for family homes. 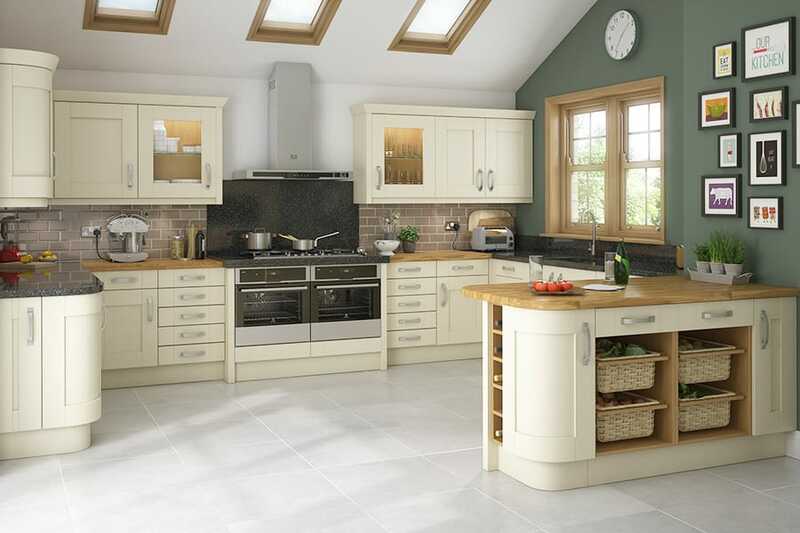 Click to find out what makes DIY Kitchens' Shaker kitchens so good? 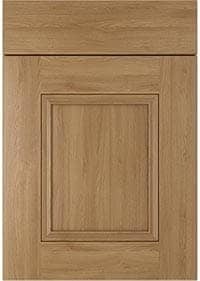 What makes DIY Kitchens' Shaker kitchens so good? 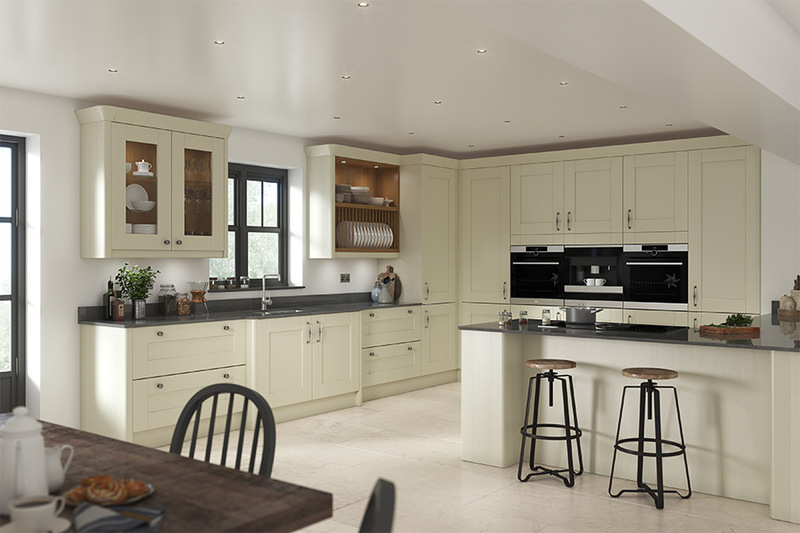 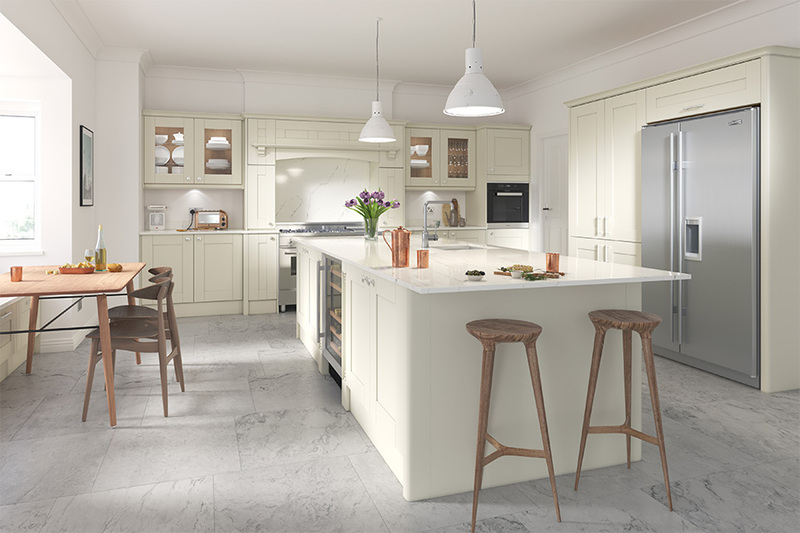 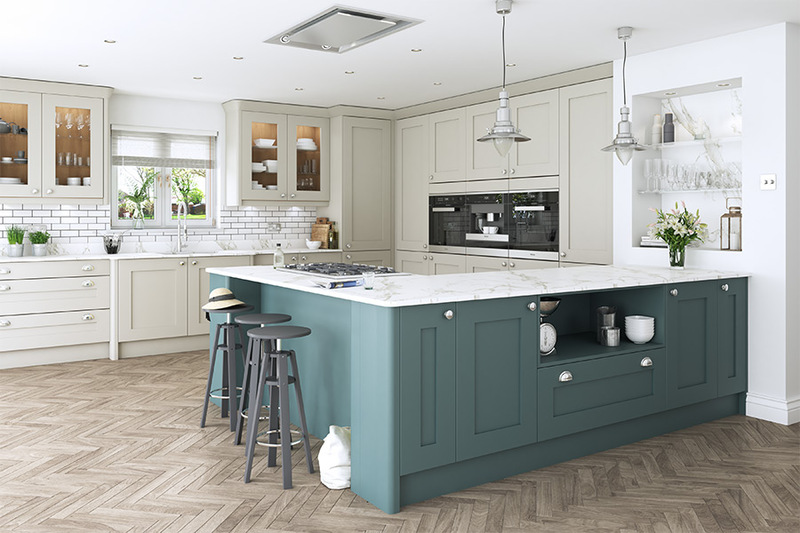 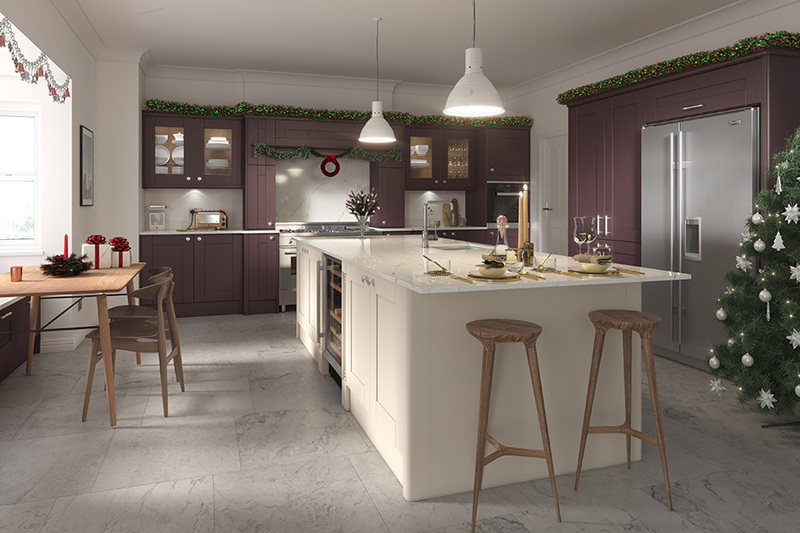 Ten years supplying Shaker kitchens online and over 20,000 happy customers! 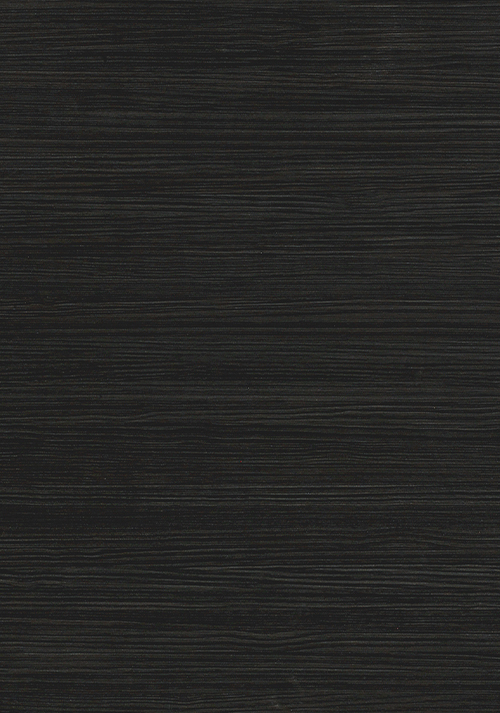 Foil Wrap MDF, 22mm Thick, Painted Timber Effect Finish. 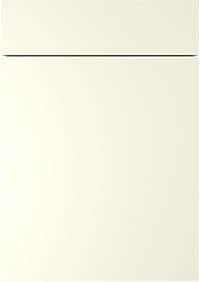 Foil Wrap MDF, 22mm Thick, Textured Painted Finish. 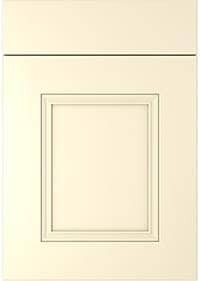 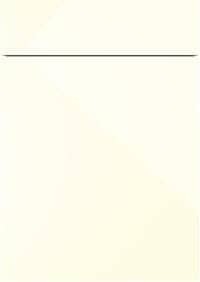 MDF, 22mm Thick, Smooth Painted Finish.  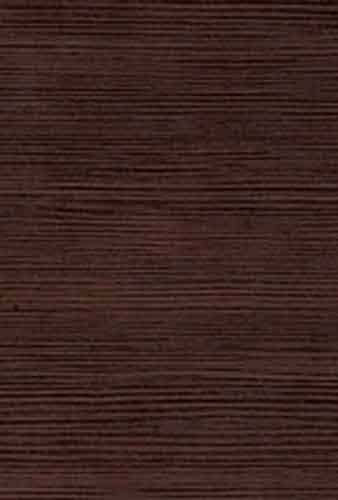 Lacquered MDF, 19mm Thick, Smooth Painted Finish. 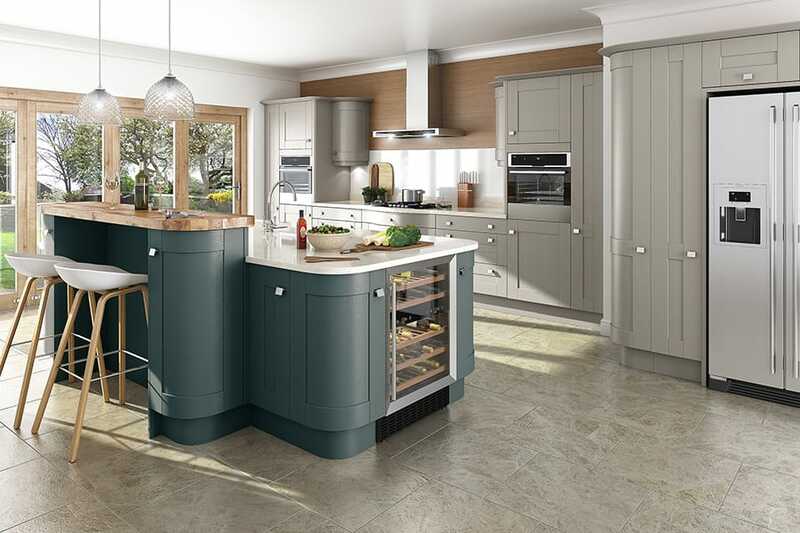 Welton Bespoke We will match to any colour you desire. 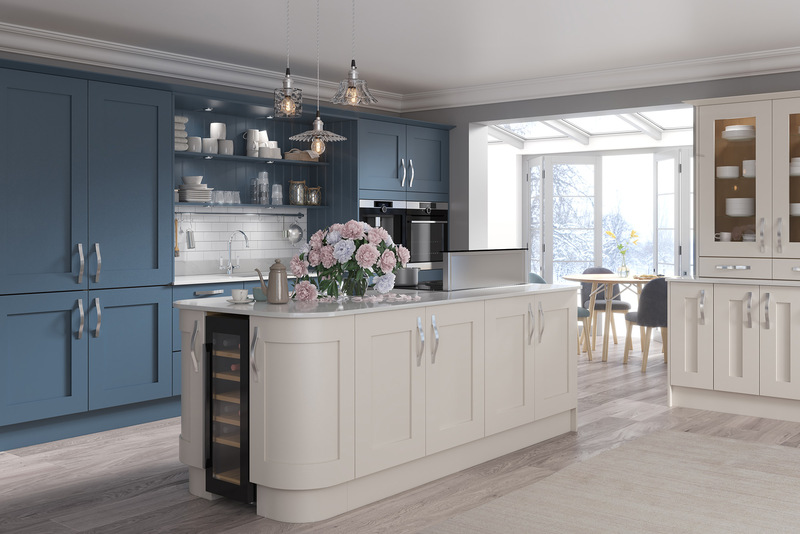 Malton Bespoke We will match to any colour you desire. 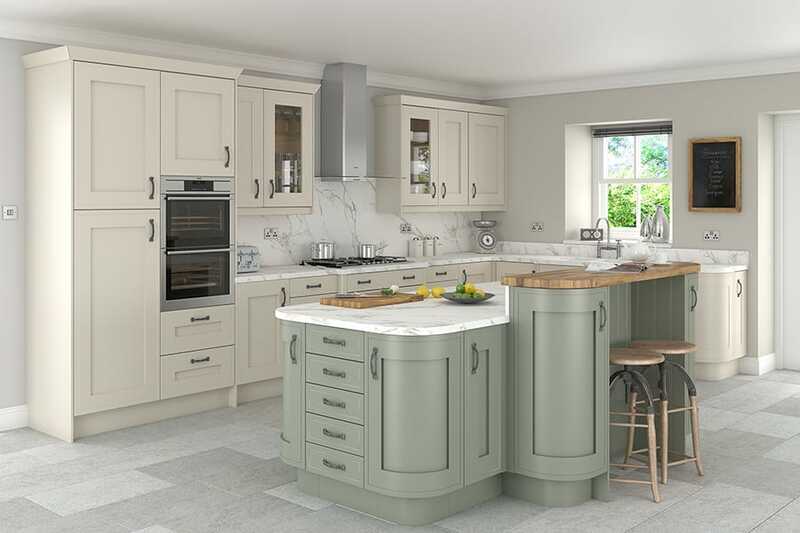 Clayton Bespoke We will match to any colour you desire. 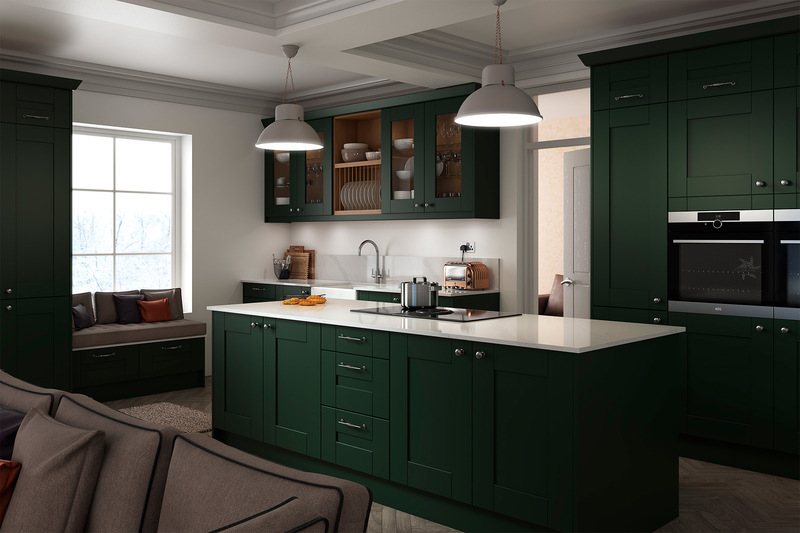 Stanbury Bespoke We will match to any colour you desire. 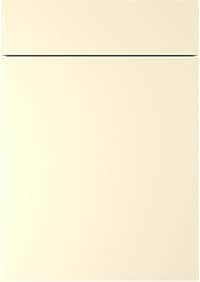 Norton Bespoke We will match to any colour you desire. 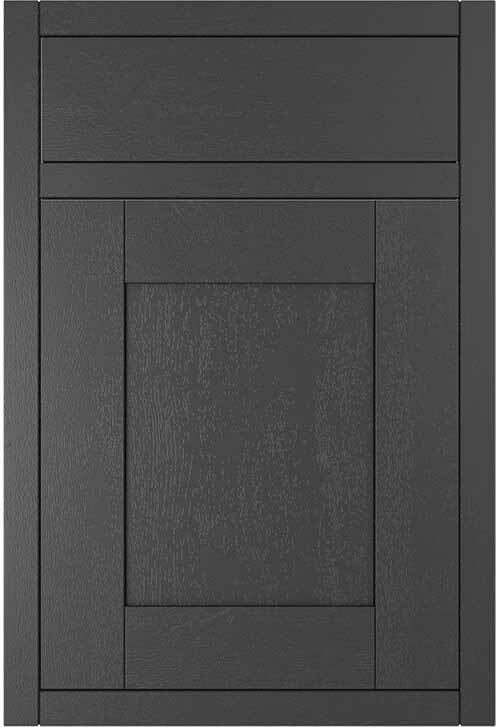 Solid Timber Frame & Veneered Centre Panel, 22mm Thick, Painted Timber Finish.